Mandatory singing for all university students: now there’s a neat thought. In the earliest years of the University of St Andrews — founded in 1413, the world’s third oldest English-speaking university — all students were obliged to sing in the chapel choir. The songsters were known collectively as the Choristi Sanctiandree, and their musical efforts not only aided worship at the vaulted St Salvator’s Chapel but went part and parcel with a holistic medieval education. We could learn a thing or two from our pedagogical forefathers. “The fate of the choir has gone up and down over the centuries,” admits Tom Wilkinson, 29-year-old university organist and director of today’s St Salvator’s Chapel Choir. 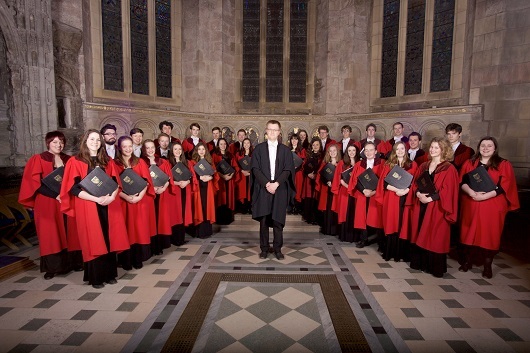 “We are one of the oldest university choirs in the world, no question, but there have been periods when not much singing went on at all.” The music department at St Andrews went through similar peaks and troughs. Founded in 1947, a peak was the acquisition of composer Gerald Finzi’s music library in the 1960s, about which more later. A definite trough was the axing of the music department almost entirely in the late 1980s. This entry was posted in Features on April 29, 2015 by Kate Molleson. Whether architects like it or not, buildings will be scruffed up by the humans who use them,. Same goes for music, and Xenakis — architect as well supremely mathematical composer — loved the unruly energy whipped up by what he called ‘faithfulness, pseudo-faithfulness and unfaithfulness’ in rhythm. He wrote for percussion in a way that demands near mechanical perfection, but it’s that ‘near’ that’s the crux, that makes his dizzyingly intricate pieces so seductive. For her third studio album, percussionist Kuniko (yep, the kind of artist who goes by a single name) takes on the 1978 dance score Pléïades, and she treats its effervescent textures to a loose, sensual swing. Who knows what the spatially-obsessed Xenakis would have thought of her overdubbing the six parts of the sixxen, and it’s not a hugely muscular performance, but the delicacy and sway is enticing. Also on the disc is Rebonds, a 1988 percussion repertoire stalwart that Kuniko plays with a rollicking, merry touch. This entry was posted in CD Reviews on April 29, 2015 by Kate Molleson. A family affair, this: two generations of the Flemish Kuijken dynasty (brothers Sigiswald and Wieland, plus Sigiswald’s daughters Sara and Veronica) who share a proclivity for period techniques but opt for modern instruments on this recording. Schubert wrote his cello quintet in the autumn of 1828, body riddled with the syphilis that would kill him just a couple of months later. It took a quarter of century for the score to be published, but what a generous, profound parting statement it is. Usually the instrumentation — string quartet plus an extra cello, here Michel Boulanger — makes for gorgeously dark textures, but the Kuijkens keep things airy. There’s a lightweight quality to the first movement’s singing theme, a breezy spaciousness to the Adagio, a drowsy bounce to the Scherzo’s driving rhythms. It all sounds lovely, but puzzlingly laid-back for a piece that Sigiswald describes as “final and extensive witness to the deepest conditions of Schubert’s soul”. Janacek’s music went largely unnoticed most of his life — hardly gratifying, but perhaps it allowed him a creative freedom that more public artists find harder to risk. Edward Gardner’s survey with the Bergen Phil taps into his boundless, brazen invention, his uniquely Janacekian blend of rustic and caustic. The series began at the end, three blistering late works on the inaugural disc last year. This second volume charts the spry, earthy mid-period symphonic poems and rhapsodies. Ghost tales and Czech legends abound, from the bucolic Ballad of Blanik to the solemn tragedy of The Fiddler’s Child to the ardent Taras Bulba. Jealousy clatters in with pounding timpani and brass. But no matter how rousing, there’s always an edge of realism and grit, and Gardner gets the bittersweet surges and restlessness, the volatile shifts and fleeting whimsy. 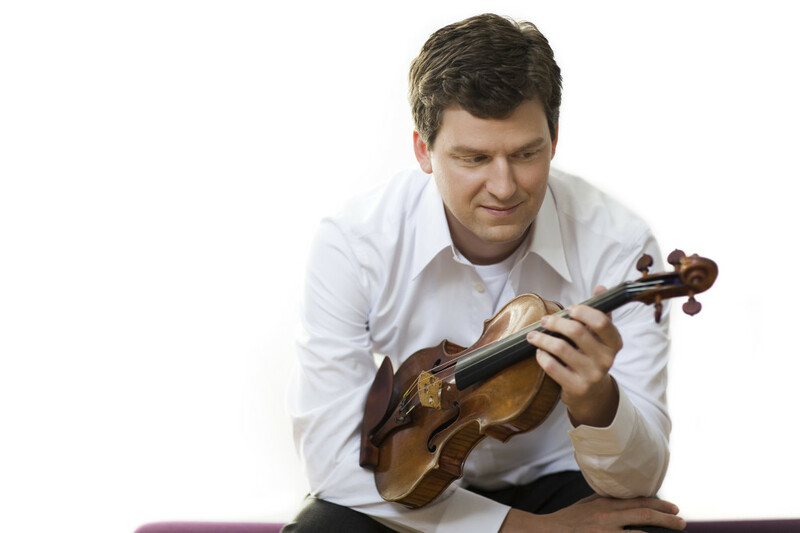 James Ehnes is a steely, forthright soloist in the Violin Concerto and the Bergen players offer clean, mercurial momentum. On June 8 it will be 50 years since the death of Erik Chisholm — pianist, organist, conductor, concert promoter, musicologist, educator, Scotland’s greatest 20th century composer and a name too rarely heard, even in his home country. The BBC Scottish Symphony Orchestra is doing its bit for Chisholm’s weirdly neglected legacy: it programmed the Second Piano Concerto last year and now the Violin Concerto, with Michael Collins conducting and Matthew Trusler as eloquent soloist. This entry was posted in Live Reviews on April 29, 2015 by Kate Molleson. This entry was posted in Features on April 22, 2015 by Kate Molleson. Oliver Coates mixes things up: a fine classical cellist who collaborates with Johnny Greenwood and Massive Attack, who reworks music by Squarepusher and Boards of Canada, whose website lists Pierre Boulez next to MF Doom. He’s of a generation of composers and performers whose horizons take in indie, electronica and folk as well as contemporary classical music, all of which chimes happily for those of us whose listening habits do the same. But genre blending can’t work as an end in itself. This hour-long show staged by Glasgow’s Theatre Cryptic comprises eight short pieces, three with insipid accompanying video art by Laura Colmenares Guerra. With no real meat to the programme, no particular thrust or substance, it is weirdly back at square one, fixated on same labels and packaging it’s so self-consciously in the act of ditching. “Sometimes I feel like I’m wandering through a deserted video game,” Coates told us from the stage, which seemed about right. 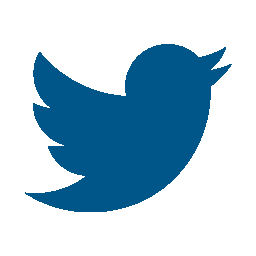 This entry was posted in Live Reviews on April 17, 2015 by Kate Molleson. 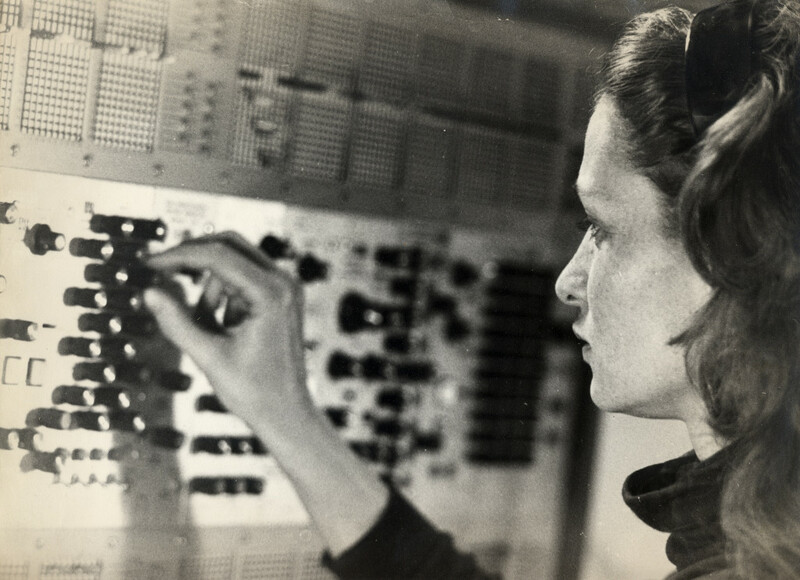 Éliane Radigue — composer, performer, pioneer of electronic music, maverick of longform minimalism — opens a bottle of champagne at the end our interview. She goes into the kitchen to fetch the crystal glasses and the snacks herself, though at 83 doesn’t feel quite strong enough to shimmy out the cork with her own hands. “Who knows where it would go!”, she giggles, and passes over the bottle. This entry was posted in Features on April 15, 2015 by Kate Molleson. From a composer whose vast output plunders the stylistic gamut of Western musical history and then some, here is a single-movement requiem full of clean lines and troubled introspection. Et Lux is a 2009 setting for voices and string quartet in which Wolfgang Rihm dwells on certain phrases of the Latin death mass — particularly the notion of eternal light, which he calls ‘comforting yet deeply disturbing’. The same could be said of Et Lux as a whole. This entry was posted in CD Reviews on April 15, 2015 by Kate Molleson. There is real heritage here: formed in Moscow in 1945, the original Borodins learned Shostakovich’s quartets direct from the man himself. Marking the group’s 70th with a new complete cycle — of which this is the first instalment — today’s Borodins retain the interpretative clout of their lineage while asserting fresh voices. What I like most about this recording, besides the quartet’s gorgeously rich sound, is the straight-up sincerity of the playing.